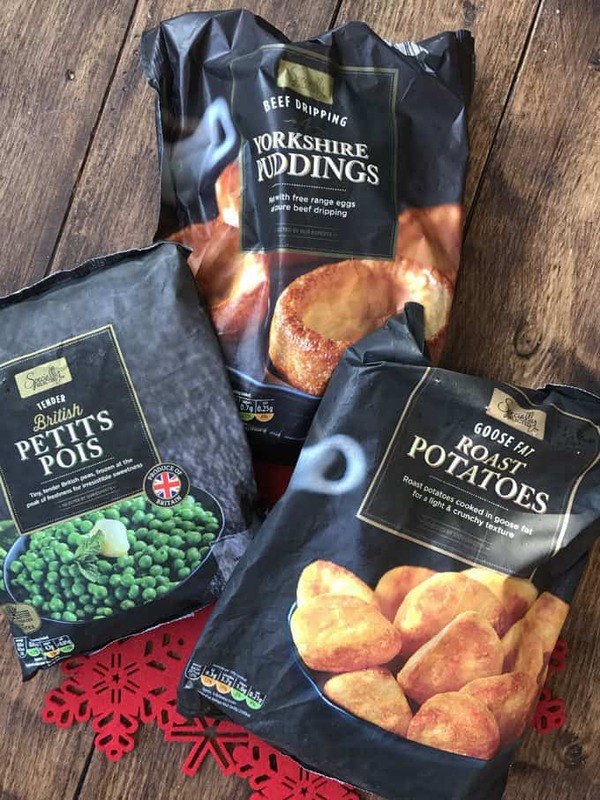 Aldi got in touch with me recently and asked if I’d like to try out some of their Christmas Specially Selected and Specially Selected Exquisite ranges. If you follow me on YouTube, you will know that I am a huge Aldi fan. I can’t get enough of the brilliant quality, great value and of course, the fact that you can pop a chainsaw and a suitcase into your trolley next to your hummus. 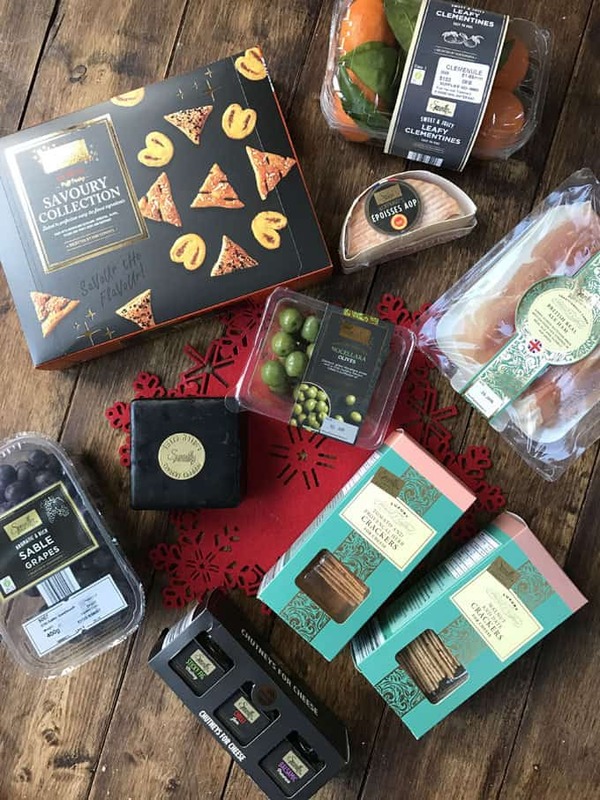 So, I was really excited to try some of their new festive products. In fact (true story) I was so excited that I spent almost three times the £50 budget that they’d suggested I spend in store to get a good feel for the range. Oops. This range really is special though, it’s easy to get carried away.. The range is made up of products carefully sourced (often from British producers) to provide exceptional quality at an affordable price. This weekend we’ve had an early Christmas lunch to celebrate with one of our dear pals we won’t see over the festive break. It was a chance to test out some of these products too. 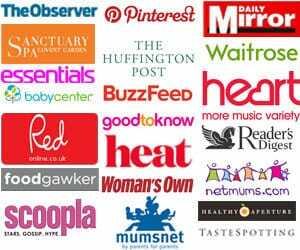 I’m a great believer (now I have children) of making your life as easy as possible on Christmas day. So, in addition to the star of the show turkey, I stocked up on Aldi Specially Selected products to take some shortcuts. 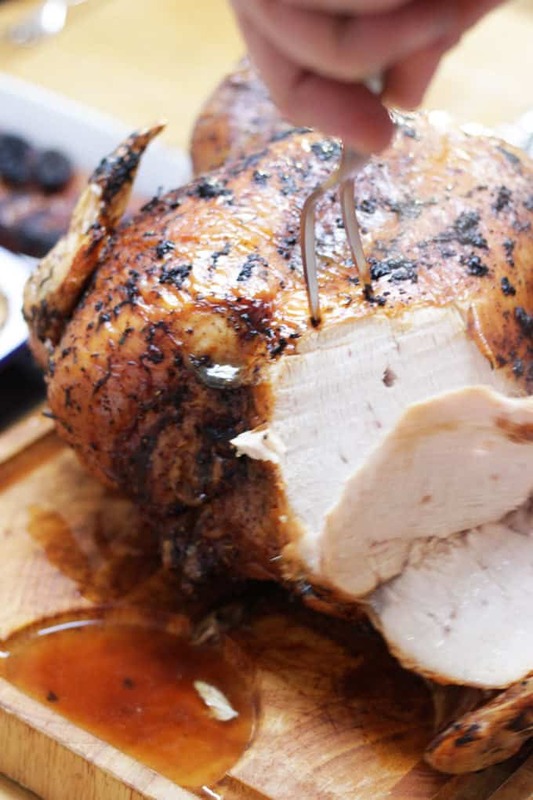 Aldi’s brilliant pedigree, exquisite turkey is slowly matured in wild pastures, dry plucked, finished by hand and then hung for a flavour that is truly exceptional. The Binder family has been rearing turkeys on their picturesque farm in Suffolk for over 25 years. Enjoying a diet of locally grown cereals, the birds roam freely on the Suffolk farm’s acres of woodland and pastures. 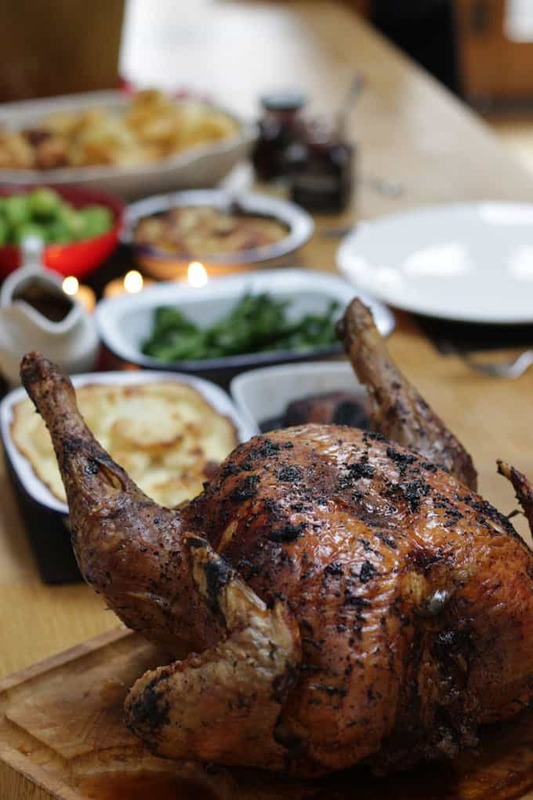 Rumburgh Farm bronze turkeys have 40 – 50% more breast meat than commercially reared birds of the same weight and have the most succulent meat and flavour. This was not only delicious, but also a dream to cook. It was ready in less that 3 hours and comes complete with a nifty pop up plastic gauge that tells you when to whip it out of the oven. 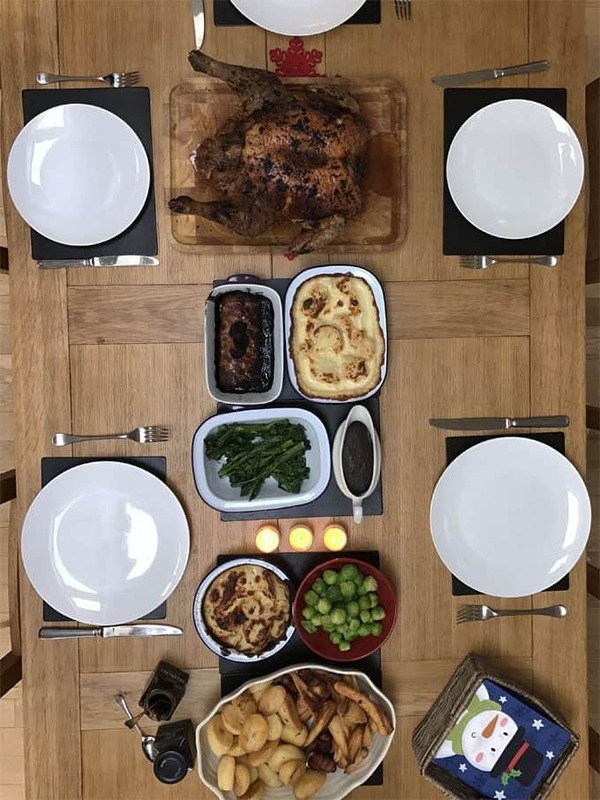 A brilliant buy of a turkey that felt totally luxurious, from the packaging to the preparation and eating. Before cooking, I gave ours a good dose of butter and a sprinkle of herbs and lemon zest. 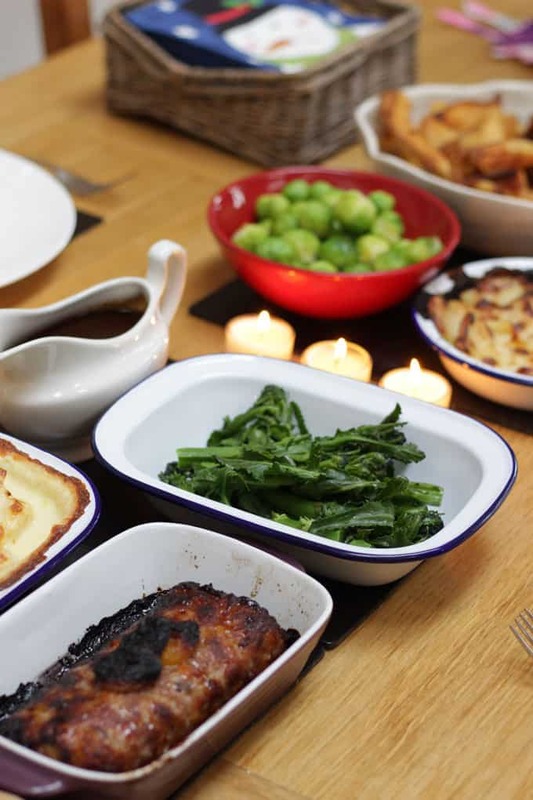 We were particularly impressed by the Potato Dauphinoise. Creamy, garlicky, we couldn’t get enough of it. I was also really impressed with the stuffing loaf which comes in it’s own (very smart) ceramic dish which you can keep and reuse. 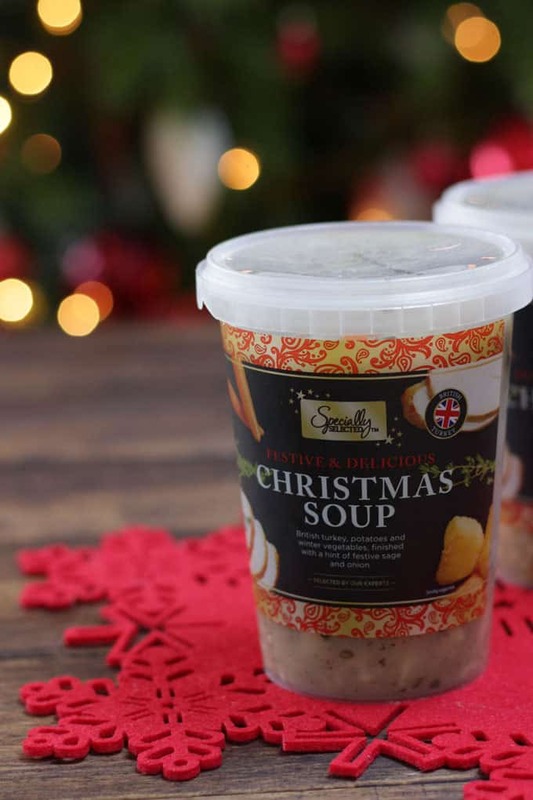 This soup caught my eye too (not that we won’t have eaten enough turkey!) I love chicken soup and I thought this version would make a really festive alternative for a quick and easy lunch over the school Christmas holiday. 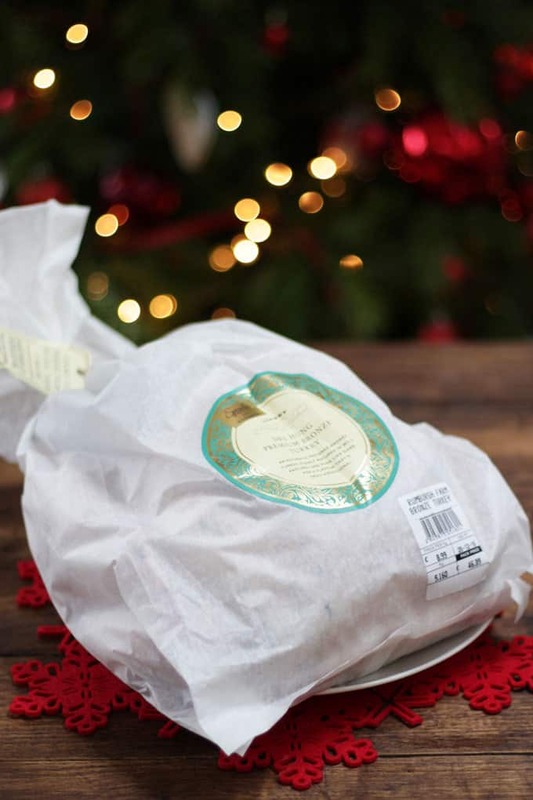 GHI approved, hand sliced artisan range of delicate air – dried hams and salami that boasts superb quality, flavour and texture. Hand cured in state of the art chambers to control freshness and flavour. I was also so impressed to find Epoisses, my most favourite cheese ever in the fridge section. Also very well sealed to save stinking out your fridge when you get it home! Honestly, please try it if you’re a cheese fan. It is something special. 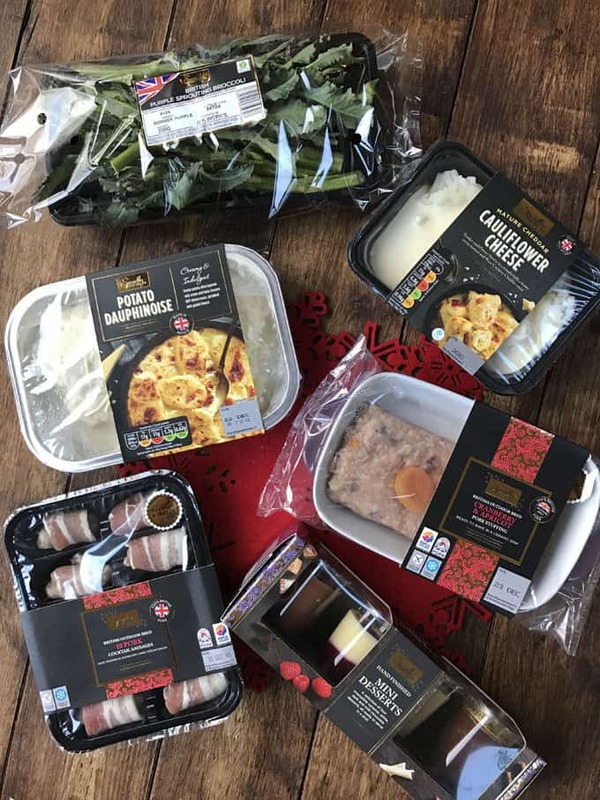 We were so impressed by the whole range, but the turkey for me was the highlight. Everything from the provenance to the packaging really is exquisite. I will definitely be hunting down another one this week for Christmas day. 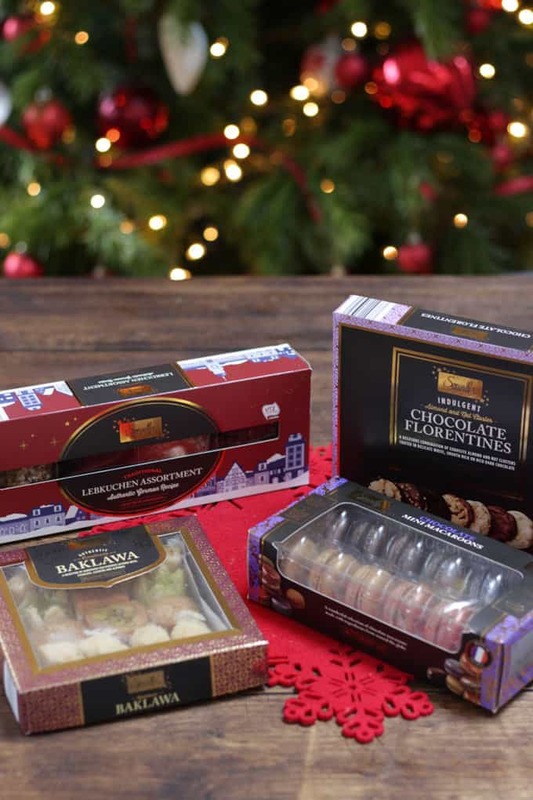 What’s your festive must buy food product? Have you tried anything new thing year? Disclosure: This post was sponsored by Aldi but as always, all opinions are truthful.